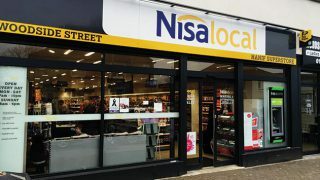 Taking food to go in convenience to new standards with a catering kitchen and a huge range of products made in-store every day, Nisa Local David’s Kitchen is an example of just what can be achieved in the food to go category. 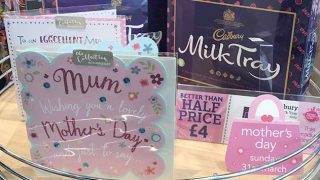 The expectation of what shoppers want from a food to go fixture continues to grow, so retailers have to be increasingly savvy, from using concessions and franchises to offering a diverse range of products to adhere to current trends in the category. Or they can go their own way, and it’s precisely that sort of innovation that saw Nisa Local David’s Kitchen in Glenrothes win our Food to Go Retailer of the Year award in 2015. The scale of ambition at the store is impressive. 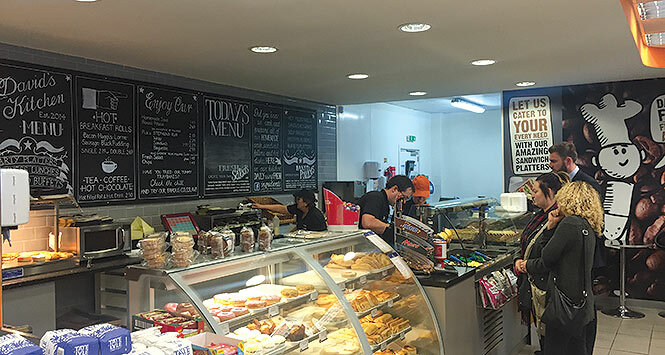 Having established the David’s Kitchen brand in David Sands stores before selling that business, Sands teamed up with former store manager Keith Fernie to establish a convenience store with food-to-go at its heart. The huge kitchen is bigger than many delis have, and the array of foods coming from the kitchen team includes meals suitable for home heating. The hot food counter has a wide range, and a selection of sandwiches lure in the lunchtime trade. Homemade soups are sold in tubs and the service area is well-designed, with chalk board signs giving it an authentic feel. Covering hot and cold food, from soups and sandwiches to a host of meal options, the store has something for everyone. Entries for this year’s SLR Rewards close on Friday 4th March 2016.